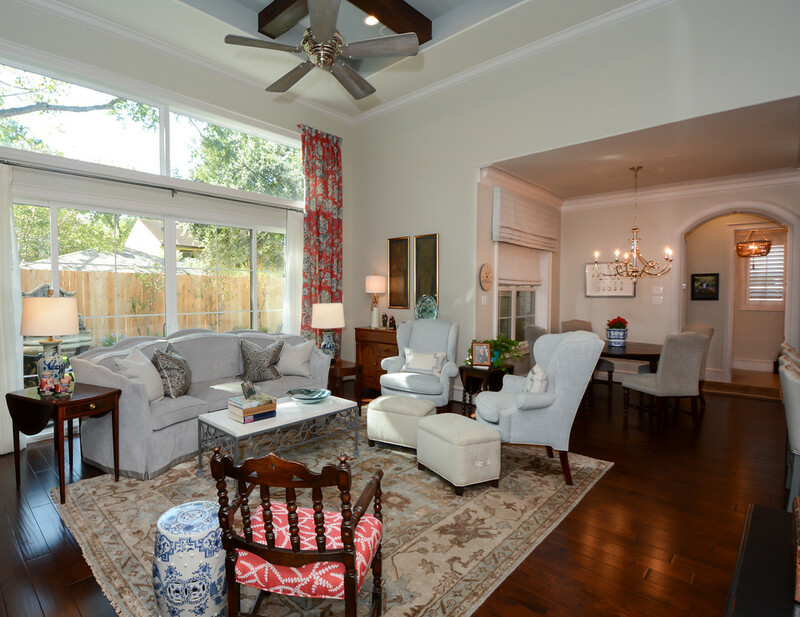 Overseeing this project from inception to completion, Kathy and her team created a perfect family oasis that incorporated all of the client’s wishes. 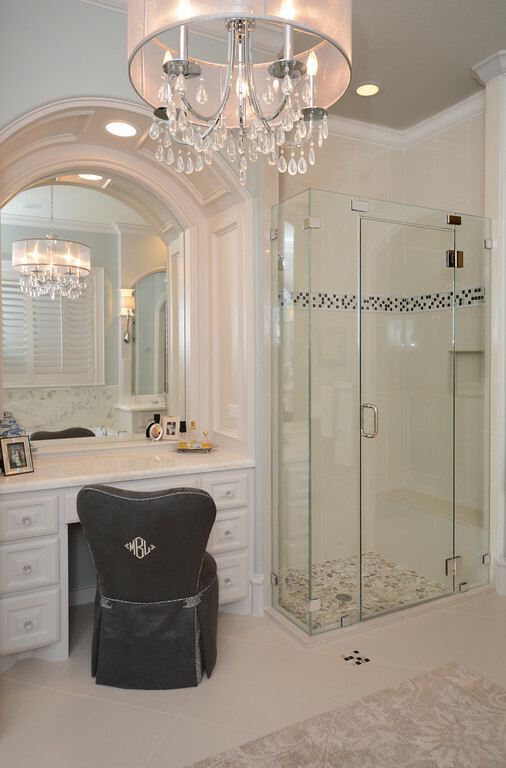 The client wanted their new home to be fresh and modern while reflecting their world travels. 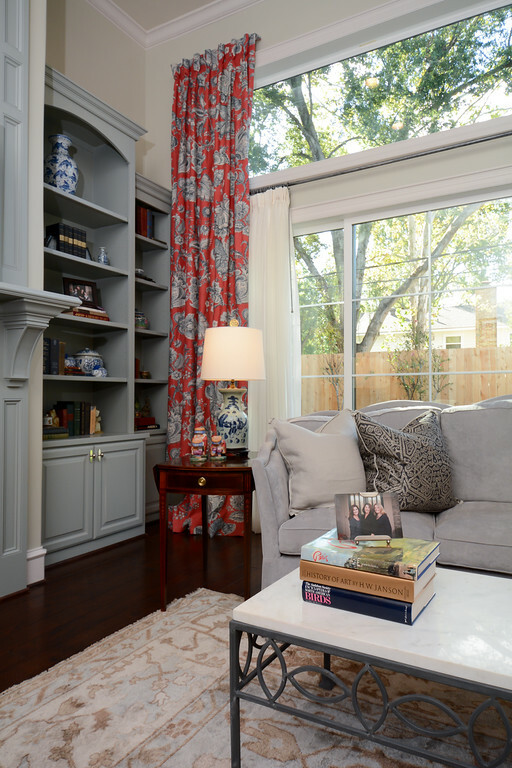 They asked Kathy to incorporate their Asian collectables, antiques and blue and white porcelains. 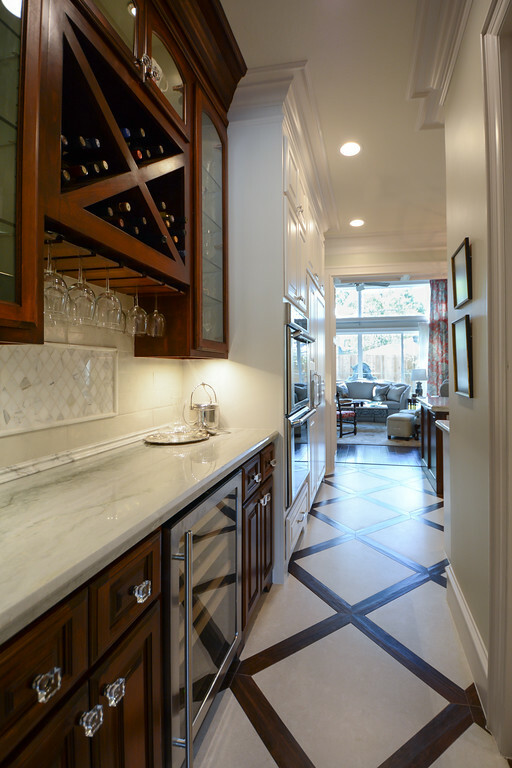 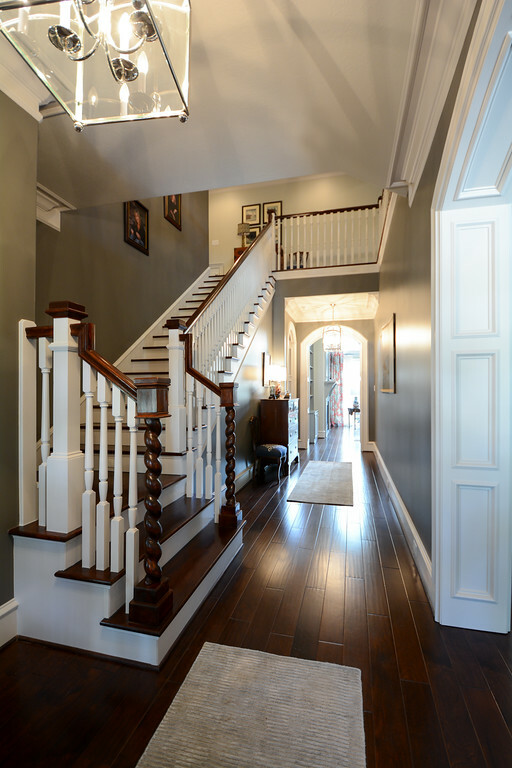 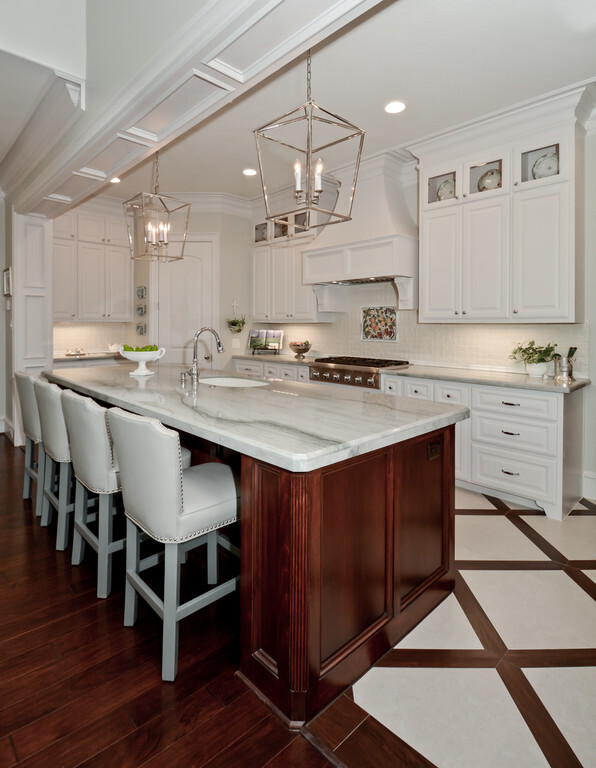 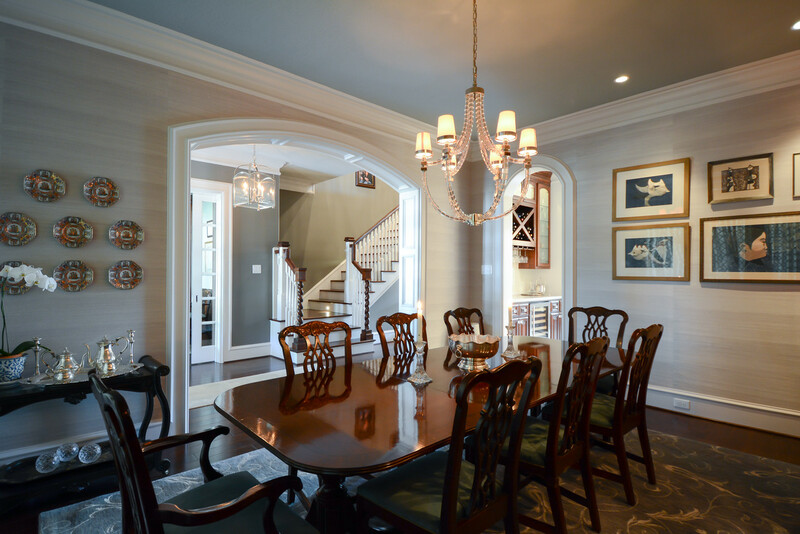 Kathy worked closely with their architect and designed the cabinetry, millwork, finishes and lighting, and added furnishings that not only met but exceeded the client’s expectations.